Bloomberg — Exxon Mobil Corp. disclosed the deepest reserves cut in its modern history as prolonged routs in oil and natural gas markets erased the value of a $16 billion oil sands investment and other North American assets. The equivalent of about 3.3 billion barrels of untapped crude was removed from the so-called proved reserves category in Exxon’s books, the Irving, Texas-based explorer said in a statement. The revisions were triggered when low energy prices made it mathematically impossible to profitably harvest those fields within five years. The sprawling, 3.5-billion barrel Kearl oil-sands development in western Canada accounted for most of the hit. The 19 percent drop amounts to the largest annual cut since at least the 1999 merger that created the company in its modern form, according to data compiled by Bloomberg. That includes 1.5 billion barrels of reserves that were pumped from wells. The previous record cut was a 3 percent reduction taken during the height of the global financial crisis in 2008. The reserves are now at their lowest since 1997. The shares gained 0.2 percent to $81.08 in after-hours trading as of 5:46 p.m. in New York on Wednesday, after closing at $80.93. 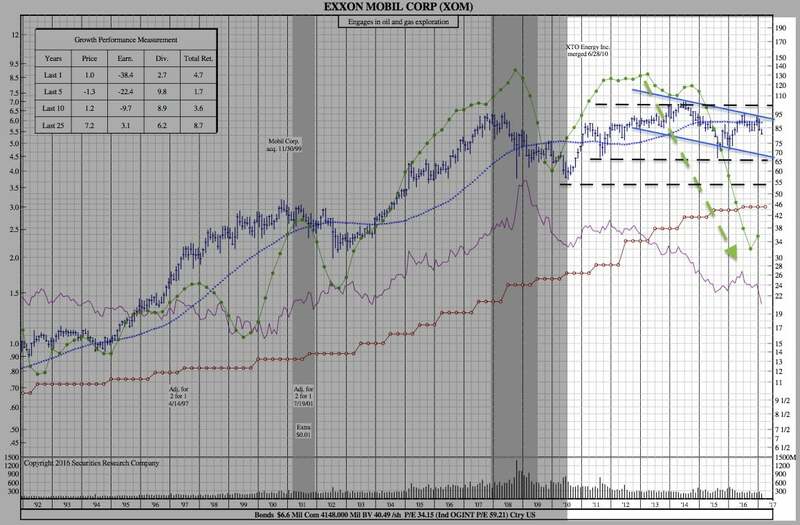 Exxon, facing a U.S. Securities and Exchange Commission probe into how it valued its portfolio amid the worst oil market collapse in a generation, signaled in October and again last month that the revision was probably coming. The oil sand mines in northern Alberta are among the costliest types of petroleum projects to develop because the raw bitumen extracted from the region must be processed and converted to a thick, synthetic crude oil. As such, they have been particularly hard hit by the worst oil slump in a generation. ConocoPhillips on Tuesday removed the equivalent of 1.15 billion barrels of oil-sands crude from its books as part of a 21 percent cut that pushed the Houston-based company’s reserves to a 15-year low. For Exxon, the equivalent of 800 million barrels in other North American fields beyond Kearl was also removed from the proved reserves category. Those reductions were partially offset by new reserves from acquisitions and investments in the U.S., Kazakhstan, Papua New Guinea, Indonesia, and Norway. Reserves are a key metric watched by investors because they are an indicator, along with commodity prices, of future cash flow. When the 2008 reserves cut was announced in February 2009, Exxon shares lost more than 4 percent in a single day, wiping out almost $17 billion in market value. Under SEC rules, proved reserves can only include oil and gas fields that can be produced economically within the next half decade. Price trends from the previous 12 months are compared against the estimated cost to harvest crude and gas in determining which reserves are counted. 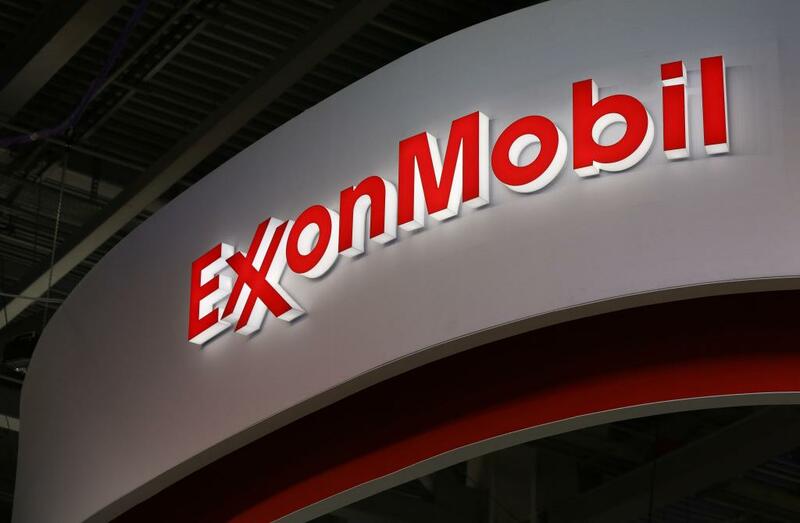 The revisions of what qualifies as proved reserves are not expected to affect the operation of the underlying projects or to alter the company’s outlook for future production volumes, Exxon said.